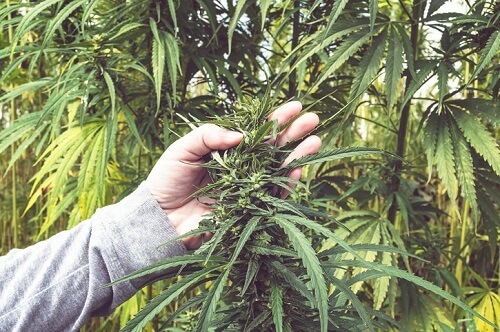 There will be “heartache and tears” as the cannabis sector consolidates, according to a Canopy Growth Corporation executive. Tim Saunders, EVP & CFO, said his firm, which has raised more than $1 billion from the public and private markets, is well positioned to capitalise and told skeptical advisors to do their homework on the firms involved and ignore the headlines. Saunders was a speaker at the Private Capital Markets Association conference in Toronto on Thursday, where he outlined Canopy Growth’s plans and took part in an “Understanding Cannabis” panel. Speaking to Wealth Professional afterwards, he said investors should see the medicinal weed market, in particular, as a solid opportunity. Saunders made it clear that the scale potential right now is the medical market, worth about $180 billion globally, compared to the Canadian recreational marijuana market, which stands to be about $7-10 billion when legalized. Longer term, he’s hopeful Canopy Growth can branch into the vastly bigger US market. He said: “The Canadian recreational market is nothing to run away from, we’ll go after that and make the most of it. That also gives us the opportunity to build brands. Maybe the US will one day be a legal market for us to enter and then we’ll develop brands to go into that sector - and that’s a $75 billion market just in the US alone. Saunders understands why the sector’s volatility is off-putting for some advisors but expects the money to eventually navigate towards quality and the best companies, which he believes must have global reach and the skills to scale up. He said big-scale profitability is right around the corner.